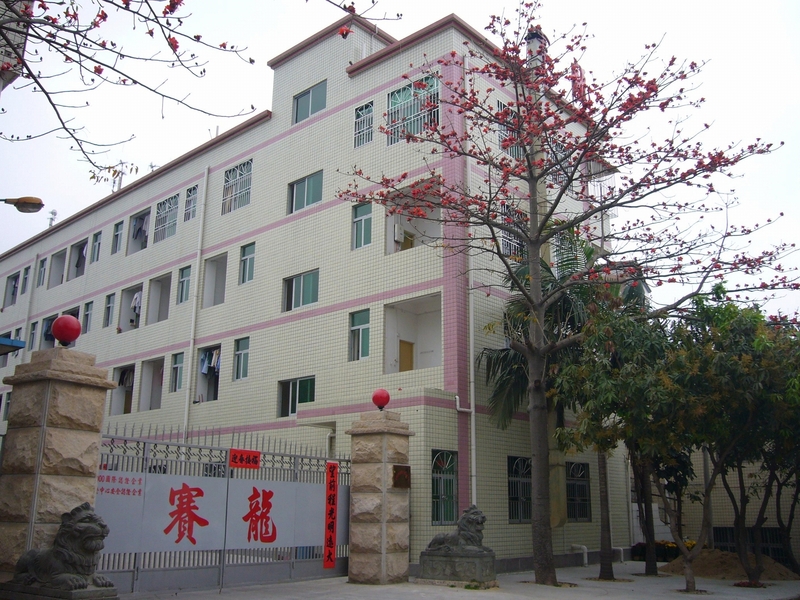 Shengzhen Sailong Fiberglass Company Ltd. was established in early 1990s, is covering an area of 12000 square meter and located in Longgang Town, ShenZhen City. 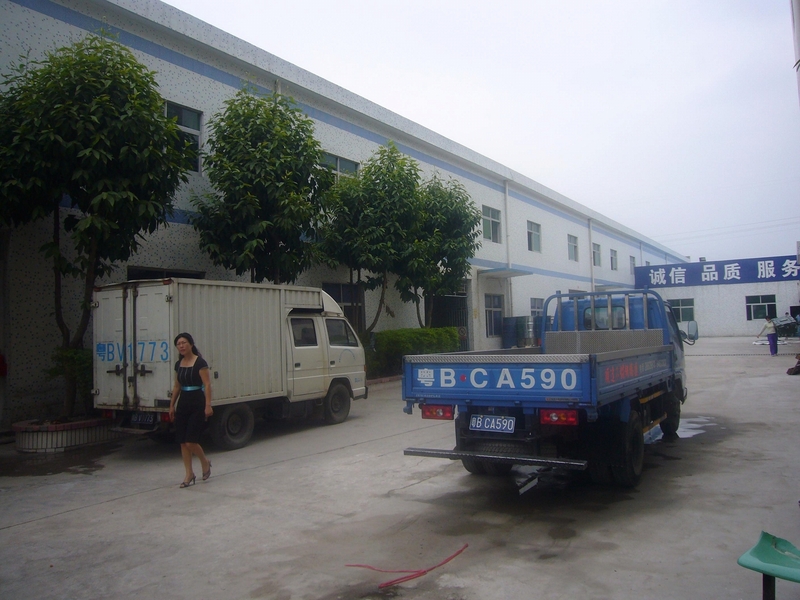 It is one of the few large fiberglass manufactories in Guangzhou. In 2003, its product has passed the fire safety tests in Hong Kong Fire Service Department and certified by The Hong Kong Safety Institute, it’s product compliance with Hong Kong safety regulations. On 11th Aug 2003 “China Building Material News” fully reported Sailong. 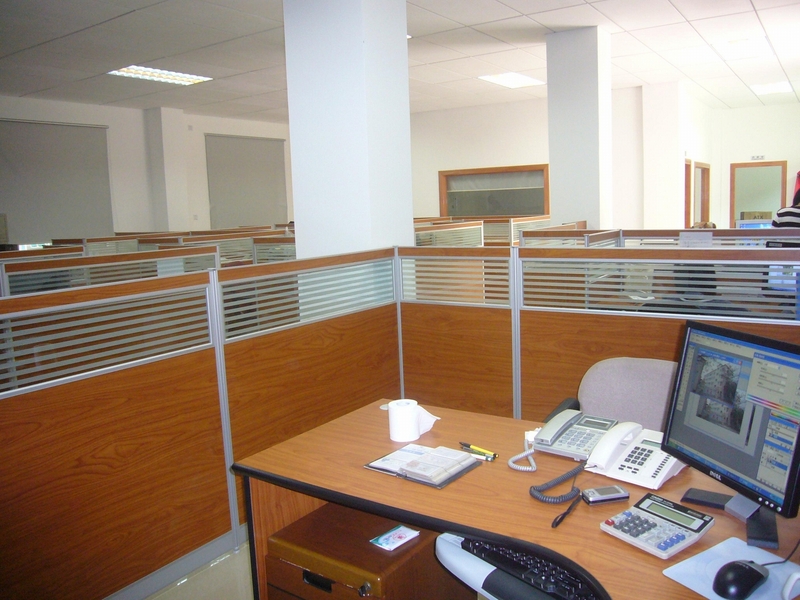 It was accredited the ISO 9001: 2000 the International Standard of the Quality Management System in 2004. Its product passed the SGS environmental test in 2005 and at the same year became a member of Industrial Institute of Longgang, ShenZhen. Sailong passed the test of Shenzhen City Product Quality Supervision and Inspection Bureau in 2007. There is an outstanding team who keep studying and developing new fiberglass composite material for heat insulation for Sailong and there are many professional and famous experts from Universities to support Sailong when we have any problems or would like to study develop something new. We have been studying and manufacturing fiberglass thermal insulation and fire-proof mat and nanoporous aerogel thermal insulation products. (2) Sailong main Fiberglass product include: 1. Fiberglass Needle Mat 2 . All kinds of Fiberglass cloth 3. Fiberglass cloth for different kinds of industry 4. Fiberglass cloth for sports equipment 5. Fiberglass cloth for Electrical class 6. Fiberglass Chopped Strands Mat 7. Fiberglass powder. We trade export 60% of our Fiberglass cloth and 40% inland, exporting country includes Spain, Sweden, Denmark, Israel, Indonesia and Korea. (3) Sailong main Fiberglass thermal Insulation material include: 1. Home electronic appliance fiberglass insulation mat 2. Fiberglass fire prove mat for Lighting Industry 3. Fiberglass noise protective mat for transportation industry 4. Fiberglass thermal insulation mate for Car Roof and steering 5. Fiberglass needle mat. We export trade 50% of our fiberglass thermal insulation materials and 50% inland, exporting country includes Europe, US, Middle East, Japan and South East Asia. (5) Sailong main glass wool decorative include : 1.Fire Resistance Acoustical Cloth 2.Glass wool black decorative 3.Glass Wool Decorative 4. Glass wool Cloth bandage 5.Aluminum foil tape 6. Aluminized Coated Fiberglass Cloth.